19th September 1916. Ronald Rose-Lloyd. F Social, 1898. Major, King’s African Rifles. Killed in action in East Africa (now Tanzania). Ronald Rose-Lloyd was a career soldier who joined the Army immediately upon leaving school. He came 1st in his year in the Military Competitive Exam in 1906 and was gazetted Second Lieutenant in January, 1907. 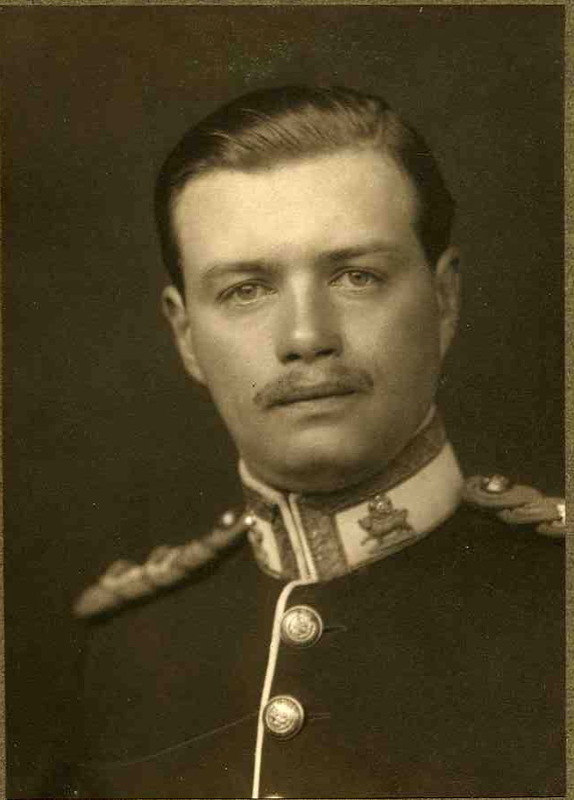 He was serving in East Africa when the War began, and then attached to the King’s African Rifles. He was Mentioned in Despatches. He is buried in Morogoro Cemetery, Tanzania. Posted in Commemorating the Fallen of WW1 and tagged career serviceman, East Africa (Tanzania), F Social, Major, mentioned in despatches on 19 September, 2016 by archives602.